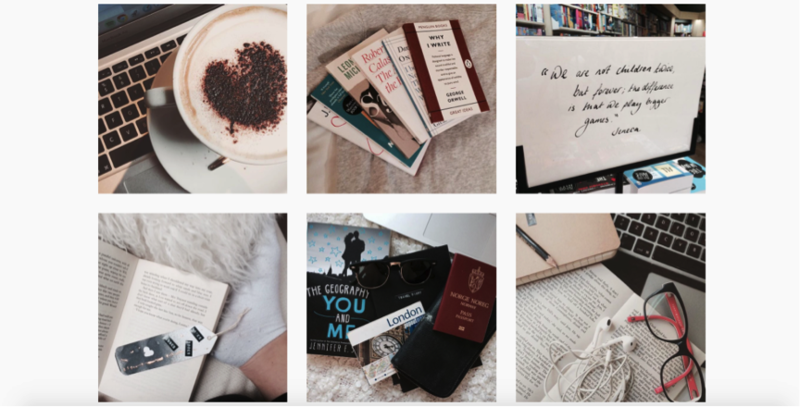 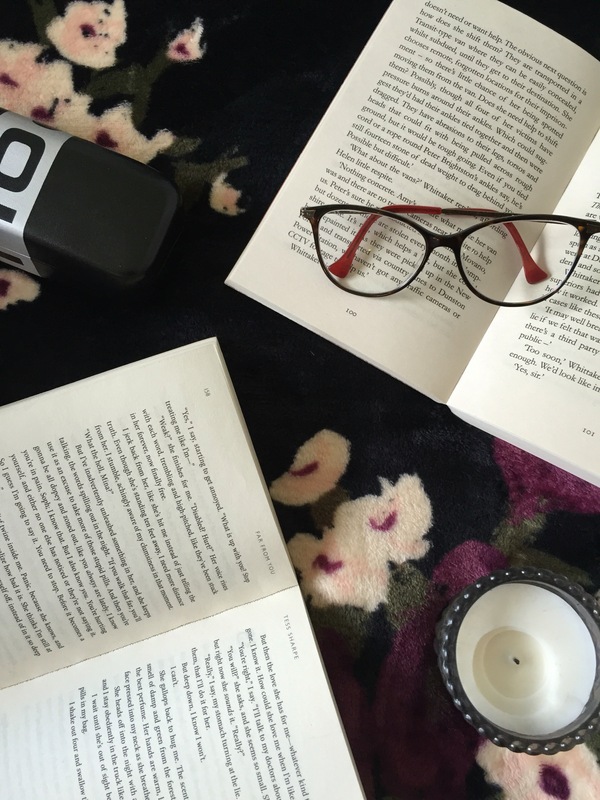 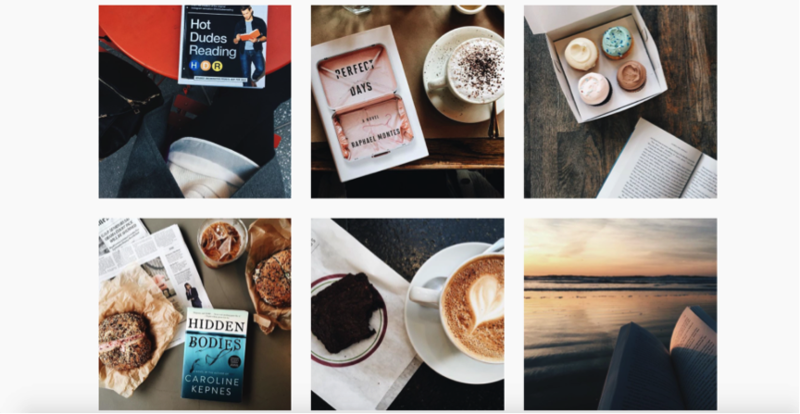 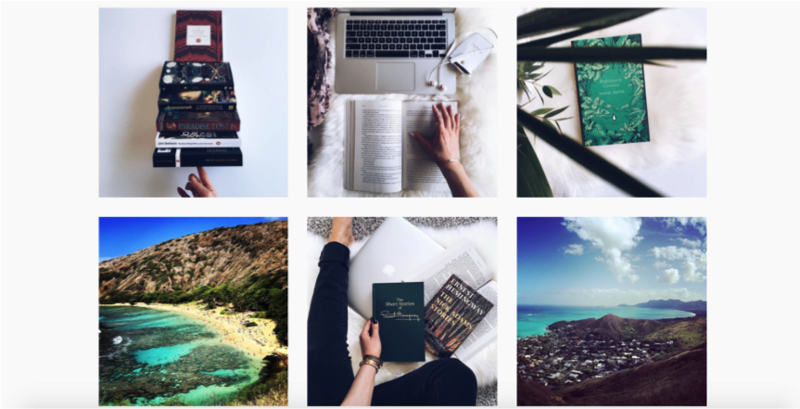 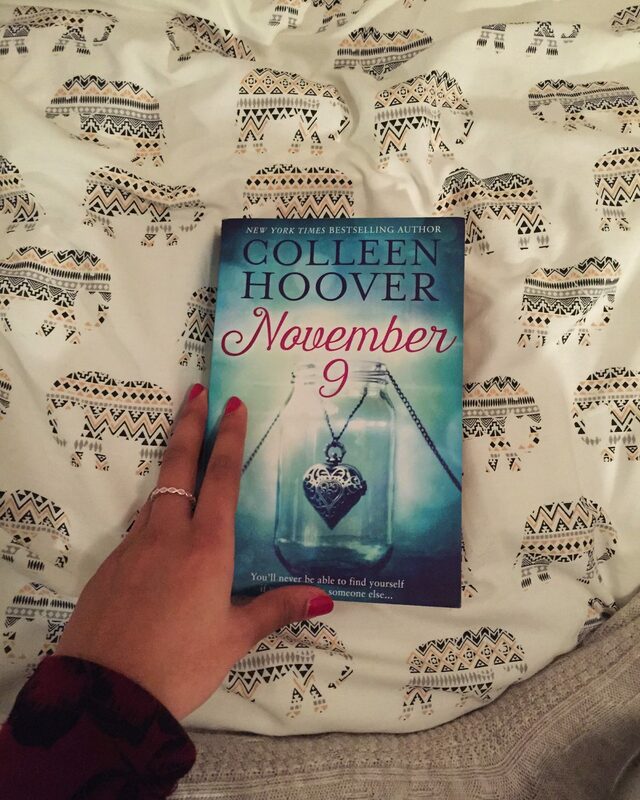 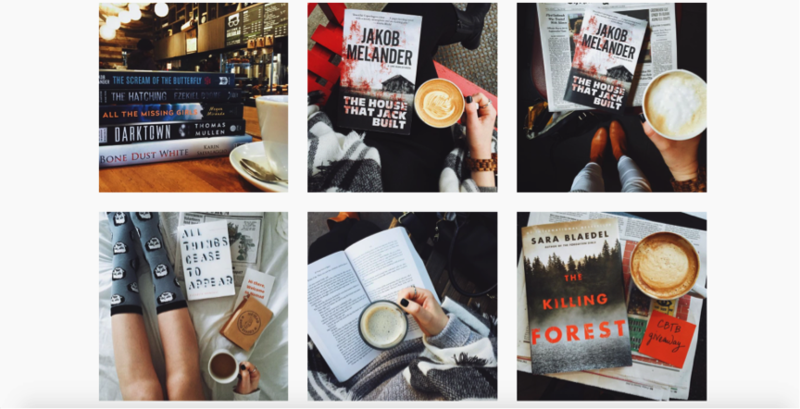 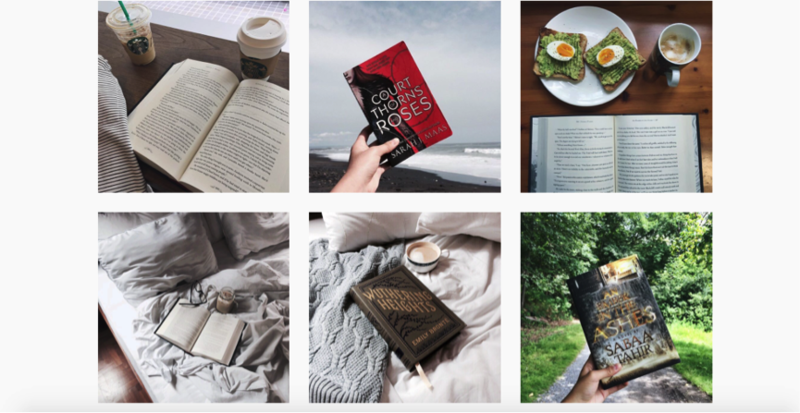 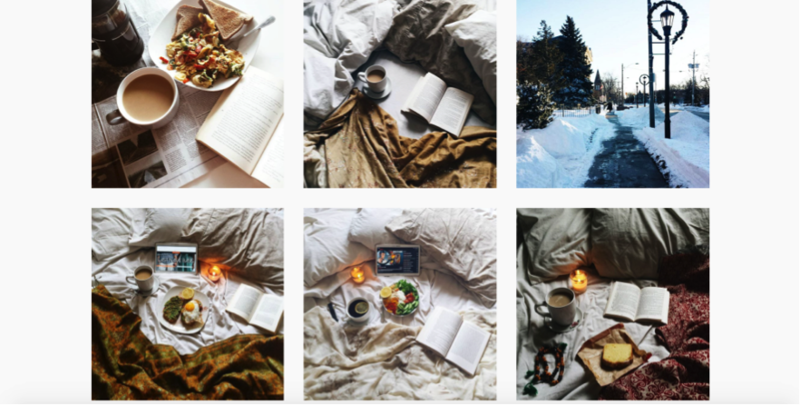 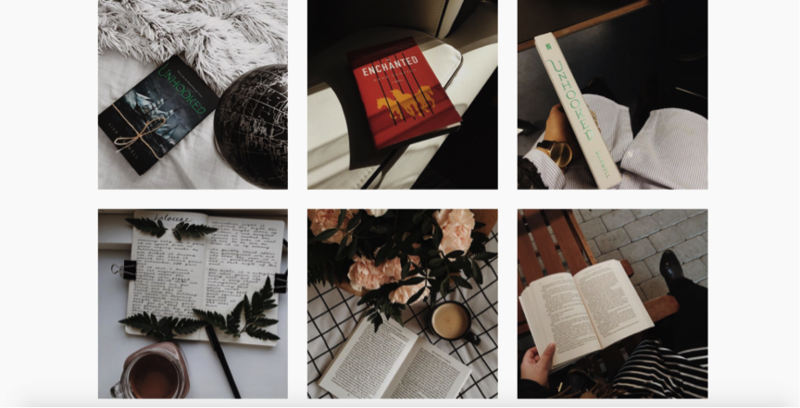 If I’m not spending my free time curled up with my current read, I am scrolling through Instagram, and admiring the beautiful bookstagram accounts I follow. 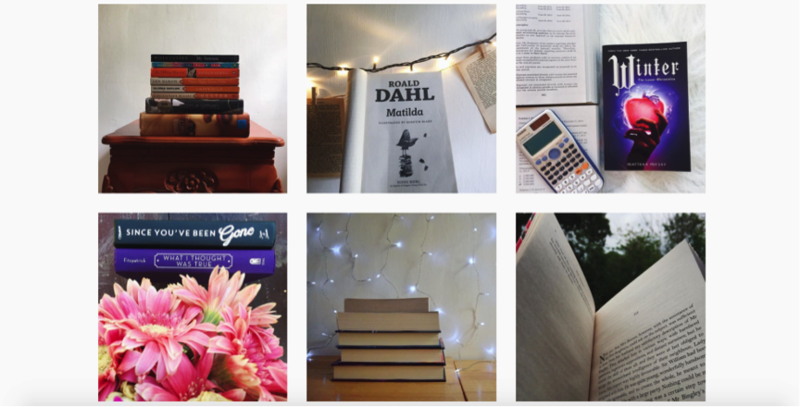 I thought what better time to gather up my favourite accounts and share them with you all. 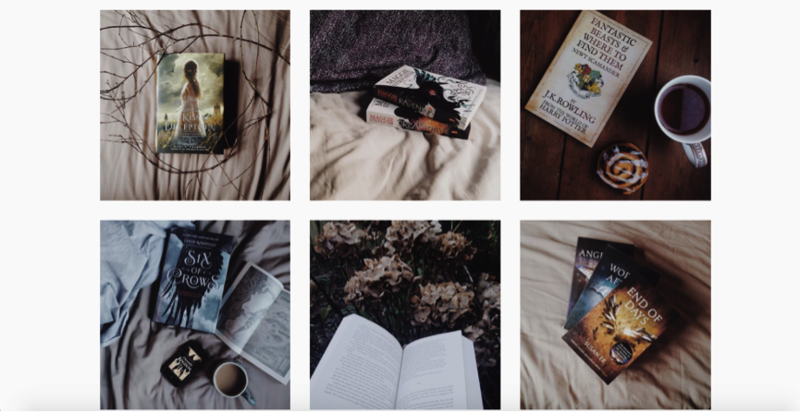 I’m always looking for new bookstagram accounts to follow, so feel free to share some below, but for right now these are my utmost favourite. 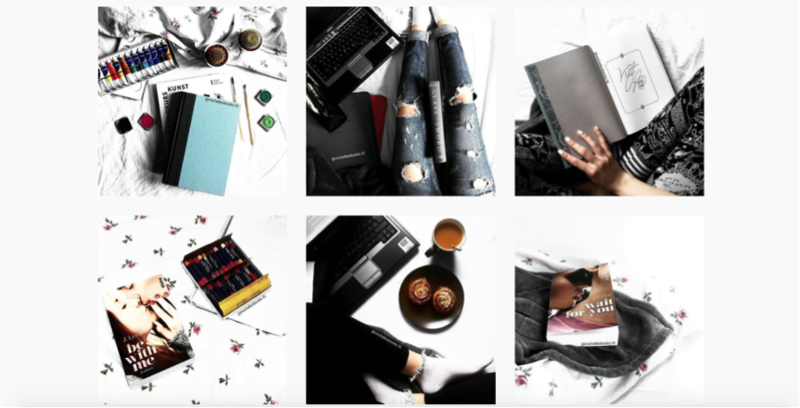 I really enjoyed fishing my way through these accounts and finding my favourites, I’m thinking of doing a roundup of my favourite fashion/food/interior accounts too, so stay tuned for them posts coming soon! 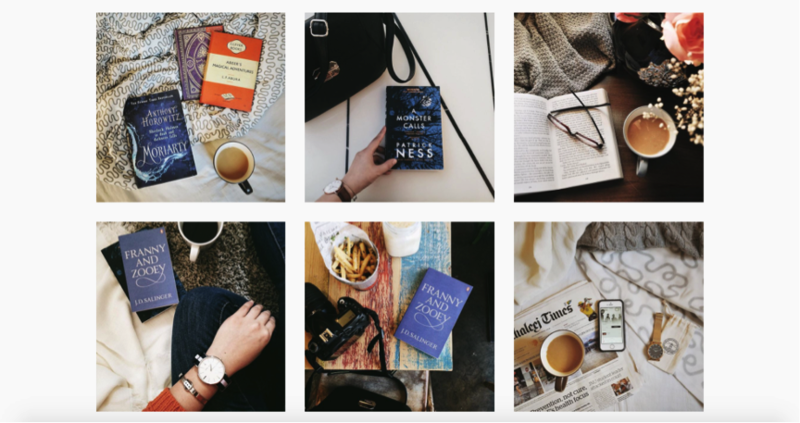 Oh the art of bookstagrammin’, I’m trying!